It was a beautiful autumn day in late October, and I was on a train traveling across Austria. 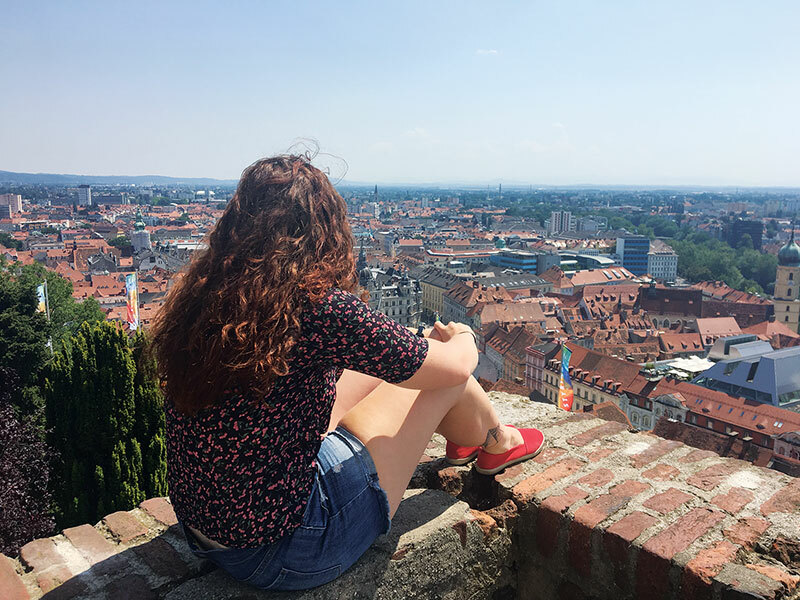 Six weeks prior I had moved to Graz to pursue a Fulbright Combined Grant to teach English as a foreign language and study systematic musicology, a discipline that uses science to better understand music. 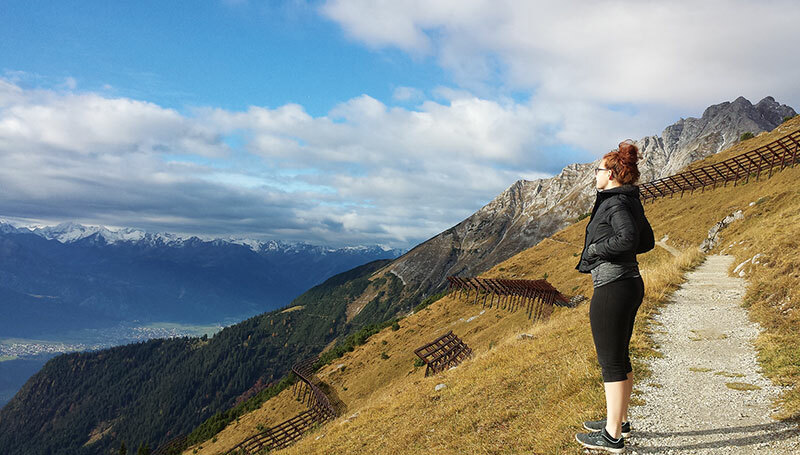 I wasn’t yet fully immersed in my new home, and on this particular train ride, I found myself wondering, in what ways are my own observations of the expansive, mountainous Austrian landscape different than observations made by those around me? As I pondered this question, I recalled a transportation-appropriate thought experiment in physics. Two observers—a passenger at the midpoint of a train and another standing on a platform as the train moves past—see a simultaneous flash of light at the center of the train. According to the observer on the train, the light reaches both ends of the train at the same time. The observer on the platform, however, perceives the light as reaching the front and back ends of the train at different times. This thought experiment demonstrates Einstein’s concept of the relativity of simultaneity. Studying physics has given me the tools to reorient my thinking within various reference frames. As I navigated a new culture, they allowed me to recognize limitations of my individual worldview—my own unique reference frame. 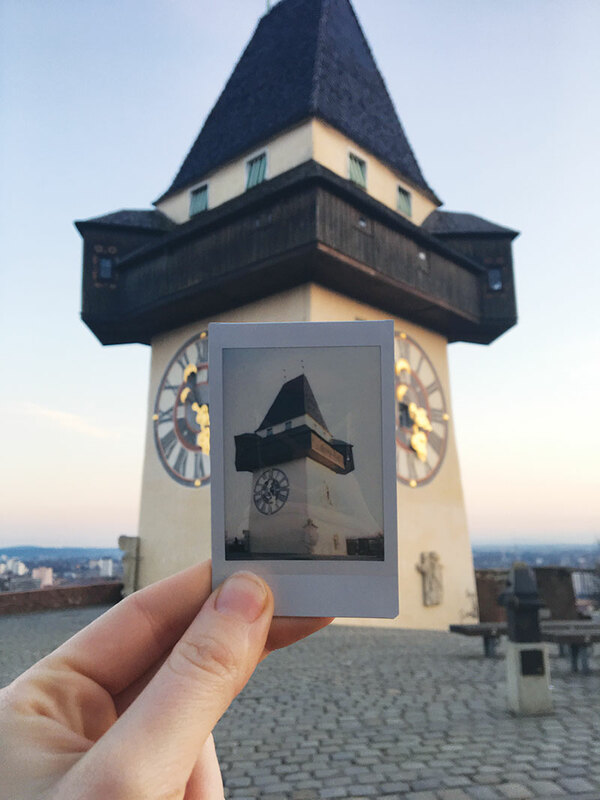 In recognizing these limitations, I began to expand the breadth of my worldview by solo traveling, language learning, and practicing Austrian cultural norms and traditions. An important aim of studying physics is to develop a deeper understanding of how nature operates independently of us. After my experience living abroad, though, I became fascinated with subjectivity and wonder to what extent my biases and experiences affect my ability to make observations about the world and thus change the inferences I draw from them. Physics is inherently a discipline about understanding and describing behavior, and I found this aspect of the field especially useful as I learned to adopt a new culture. Science is an incredibly valuable catalyst for intercultural cooperation and exchange. In his book Astrophysics for People in a Hurry, Neil deGrasse Tyson writes: “The universality of physical laws tells us that if we land on another planet with a thriving alien civilization, they will be running on the same laws that we have discovered and tested here on Earth—even if the aliens harbor different social and political beliefs. Furthermore, if you wanted to talk to the aliens, you can bet that they don’t speak English or French or even Mandarin. […] Your best hope is to find a way to communicate using the language of science” (pp. 38–39). The universal power of scientific laws is a triumph of our collective curiosity about the world and our place in it. By using my physics toolbox when immersed in an unfamiliar place, I gained a much deeper appreciation for cultural differences, as well as what we all have in common.